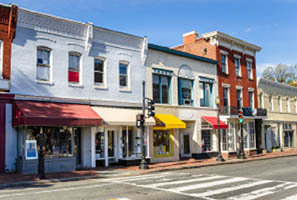 The power Facebook has a lot to offer local business owners and their associates, but it is not always clear when and what type of Facebook advertising to harness. 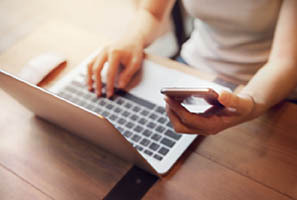 With millions of registered businesses, their advertising platform allows businesses to connect with a multitude of potential customers every month and on multiple devices. 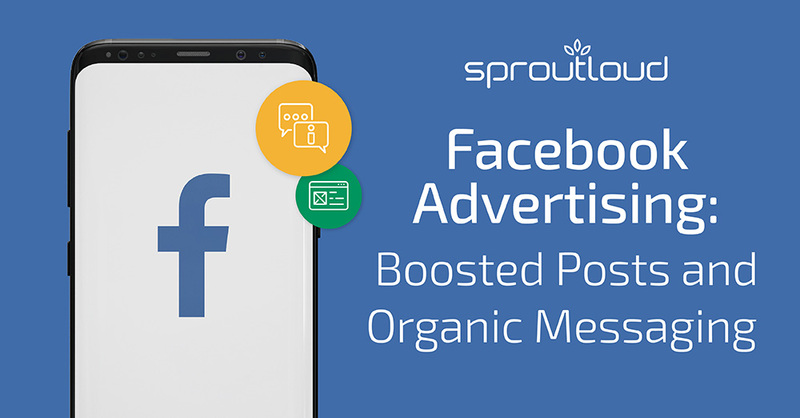 Getting the most out of Facebook advertising can involve paid media such as banner ads, newsfeed ads, boosted posts, free organic posting, and optimized business profile pages. Paid social media is anything that is influenced by advertising dollars spent. Any post in your newsfeed that has the “Sponsored” tag is paid social media. If you then “like” that post, that is considered a paid reaction. 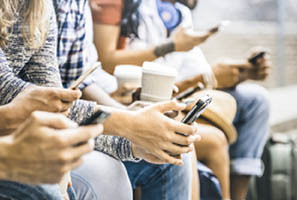 Paid social media includes boosted posts, ads optimized for clicks, lead generation forms, video ads, among other objectives, and can be targeted by a variety of demographic and behavioral factors. Organic social media is anything that happens on social media without paid promotion. When you post as your page but don’t put any money behind this post to “boost” it, you are creating an organic post. If you comment on a business’s post in your news feed, and the “Sponsored” tag does not appear on the post, that action qualifies as organic. In other words, organic actions occur on non-ads. Registering a business profile page is the first step to creating awareness and generating a base to share your business’s content. According to Facebook, there have been a whopping 60 million businesses that have registered business profile pages as of 2017, and more importantly 39% of Facebook users like or follow a Facebook page in order to receive a special offer. By registering a Facebook Business Page, you are already one step closer to engaging your customers, marketing your relevant content, and promoting your business using either organic or paid marketing. So when should you utilize a paid media campaign and how would organic posting help? The deciding factor starts with your goals. Map out your intended end results for the campaign, as this will ultimately decide how you want to run your advertising. If you are interested in a quick, simple way to get in front of the people you already know are interested in your product or service, your best bet is to invest your time and dollars into a Boosted Post. With Boosted Posts you are promoting to already engaged customers, which helps to reinforce your business and keep you top of mind. Boosting a post is easier for a business owner who may not have the time or digital experience to create an elaborate Facebook Ad campaign. Overall, if your goal is to promote a specific message and get quick engagement (comments, likes, shares) then a boosted post will work. Ultimately, the best-case scenario for your Facebook presence is to harness all 3 of the available advertising methods: Facebook Ads, Boosted Posts and Organic Messaging, then prioritize your paid media efforts per the goals that you’ve set. How to Update Your Online Listing, Even When You Don’t Have Time Managing Directory Listings for your business is essential to maintain a competitive online presence. Learn why monthly maintenance is critical. Kelly King is a Client Relationship Manager at SproutLoud. She graduated from the University of Alabama with a bachelor’s degree in Public Relations. 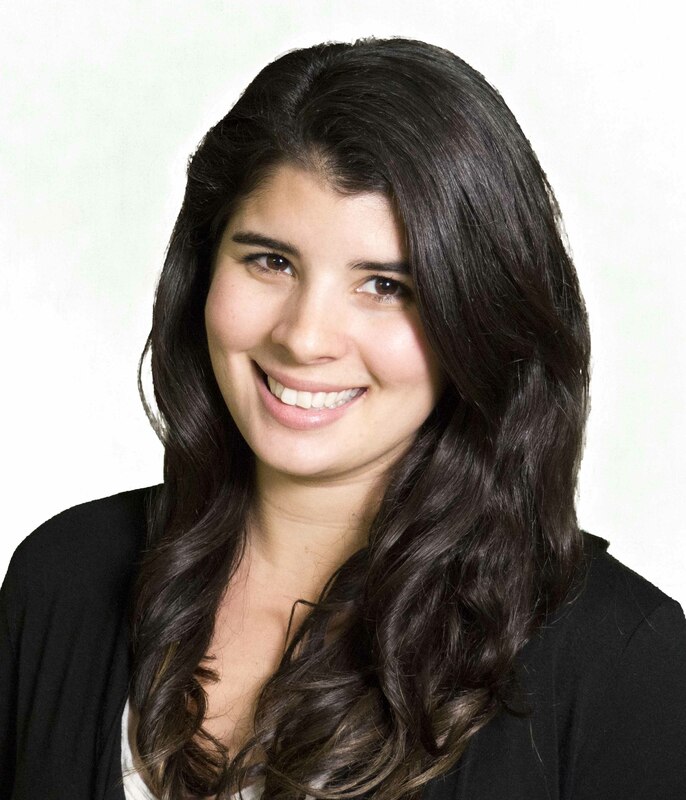 Kelly started at SproutLoud in 2015 as an account manager. She is now dedicated to managing Brand accounts by incorporating SproutLoud’s marketing programs, tools and strategies based on client objectives and goals.